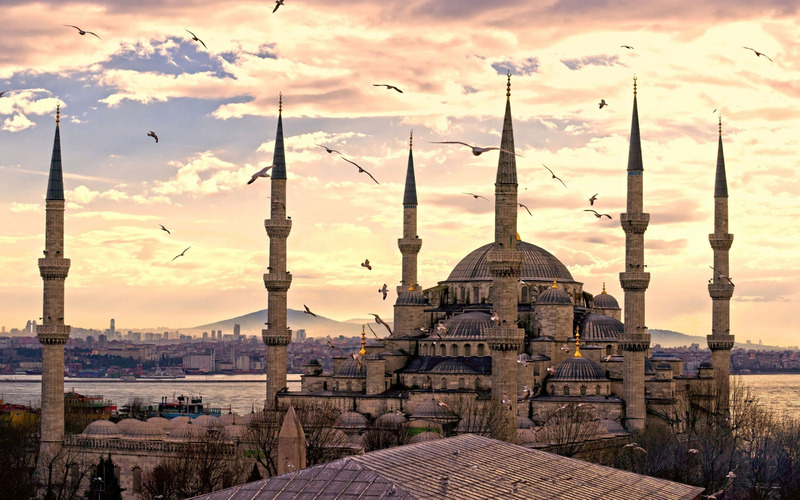 Istanbul, historically also known as Constantinople and Byzantium, is the most populous city in Turkey and the country's economic, cultural, and historic center. Istanbul is a transcontinental city in Eurasia, straddling the Bosphorus strait between the Sea of Marmara and the Black Sea. Its commercial and historical center lies on the European side and about a third of its population lives on the Asian side. 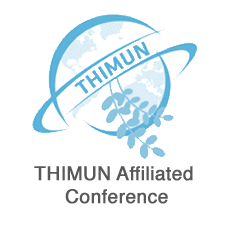 The city is the administrative center of the Istanbul Metropolitan Municipality (coterminous with Istanbul Province), both hosting a population of around 14 million residents. Istanbul is one of the world's most populous cities and ranks as the world's 7th-largest city proper and the largest European city. 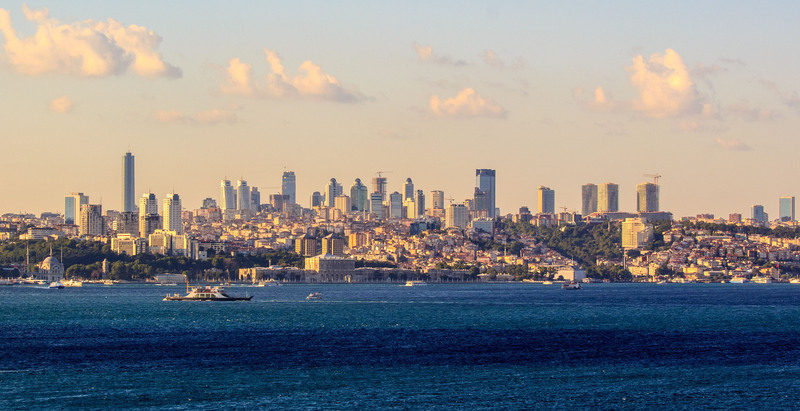 Approximately 12.56 million foreign visitors arrived in Istanbul in 2015, five years after it was named a European Capital of Culture, making the city the world's fifth most popular tourist destination. 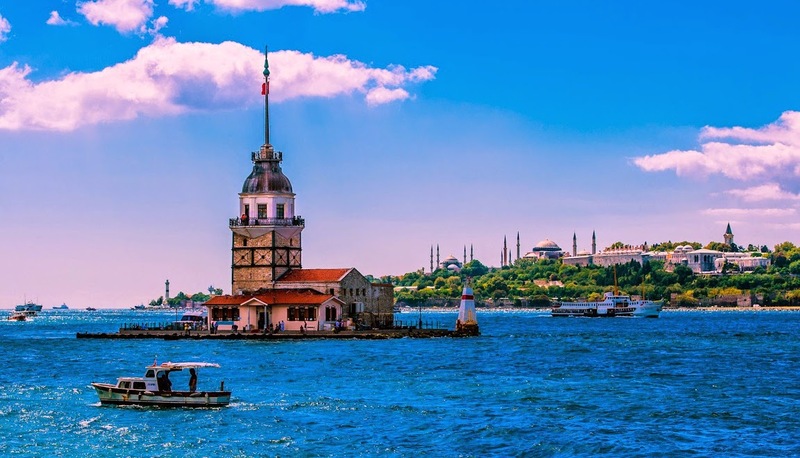 The city's biggest attraction is its historic center, partially listed as a UNESCO World Heritage Site, and its cultural and entertainment hub can be found across the city's natural harbor, the Golden Horn, in the Beyoğlu district. 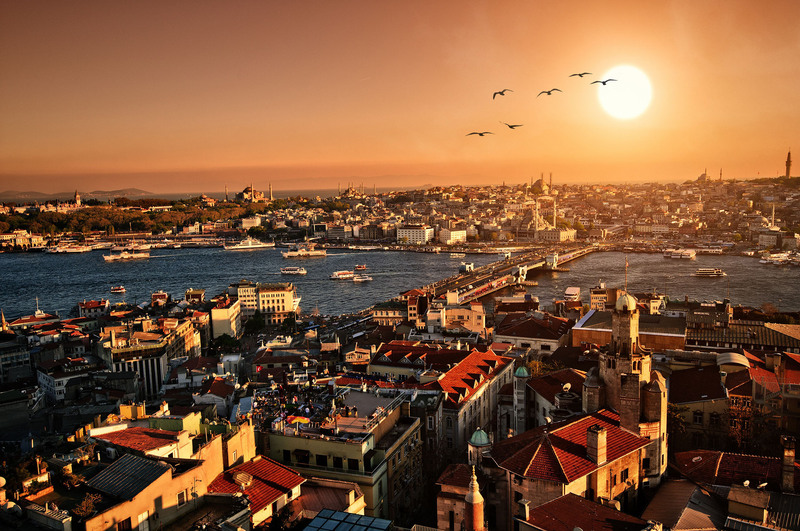 Considered a global city, Istanbul has one of the fastest-growing metropolitan economies in the world. 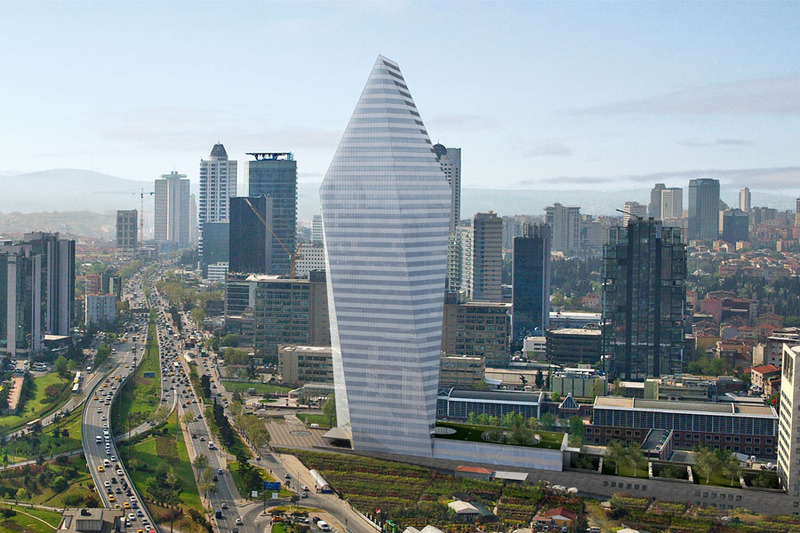 It hosts the headquarters of many Turkish companies and media outlets and accounts for more than a quarter of the country's gross domestic product. Hoping to capitalize on its revitalization and rapid expansion, Istanbul bid for the Summer Olympics five times in twenty years. The most popular attractions in the city are Hagia Sophia Museum, Sultanahmet District, Basilica Cistern, Suleymaniye Mosque, Blue Mosque, Topkapi Palace and Grand Bazaar. 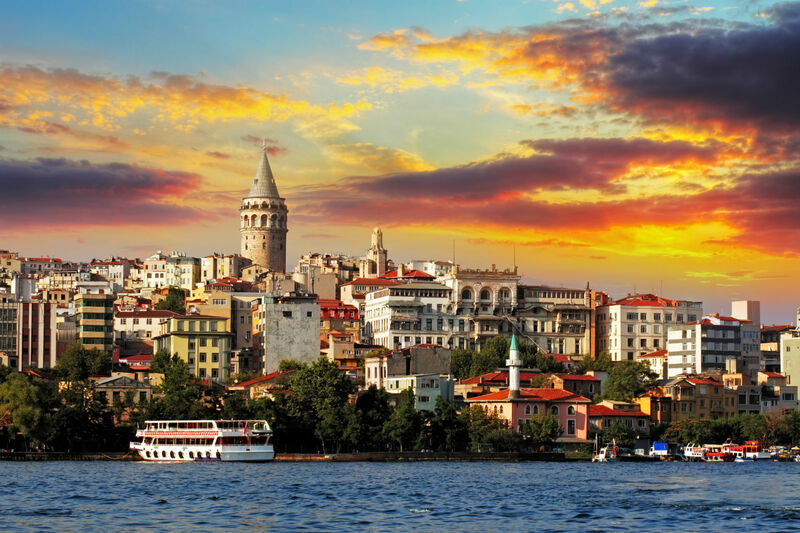 You can take a look at the popular places to visit in İstanbul on Tripadvisor.